Exceptional location in NW Spokane. 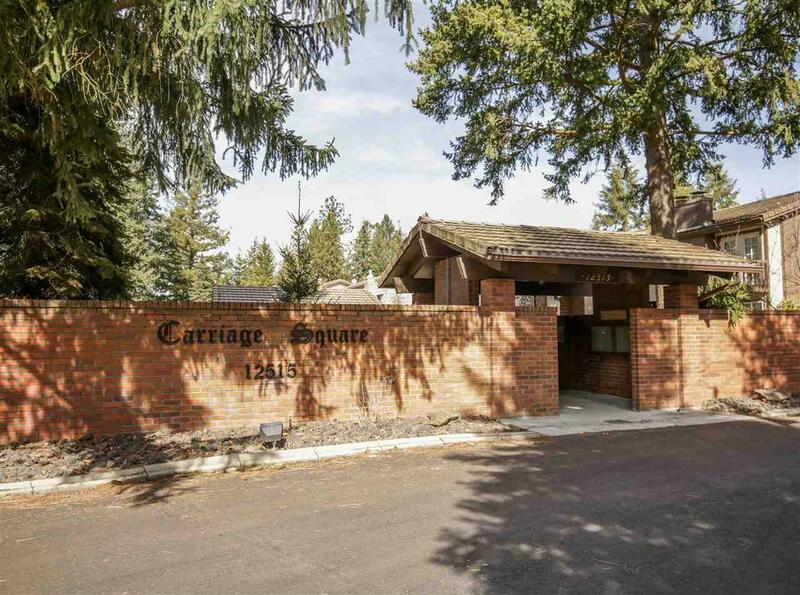 Spacious end unit in complex overlooking the Little Spokane River Valley. Located only minutes from shopping, golf and emergency services. 240 SF covered deck with amazing views of natural surroundings. Natural gas fireplace, updated vinyl windows and all appliances remain. Finished daylight basement with walk-out slider and second fireplace. Beautiful community pool and adjacent to Waikiki Springs 112 acre State wildlife natural area with river and hiking paths.